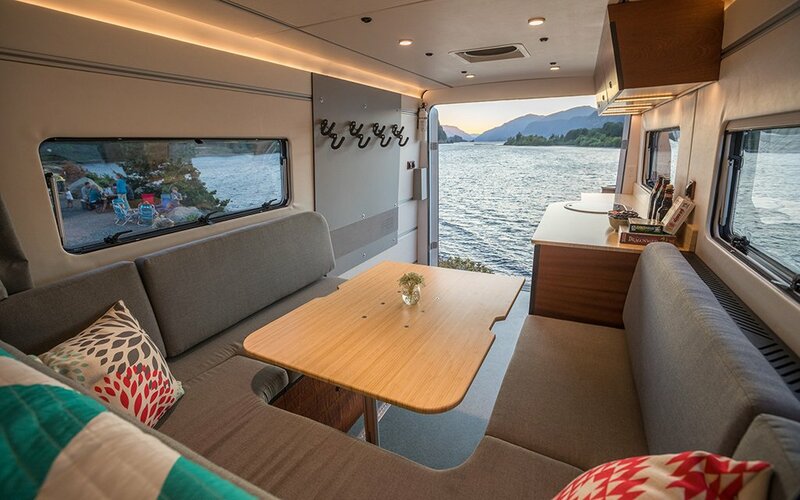 In the hierarchy of mobile living options, the common truck camper shell is only only one step more glamorous than #vanlife. Fortunately, the folks at Bahn Camper Works don’t make common truck camper shells. 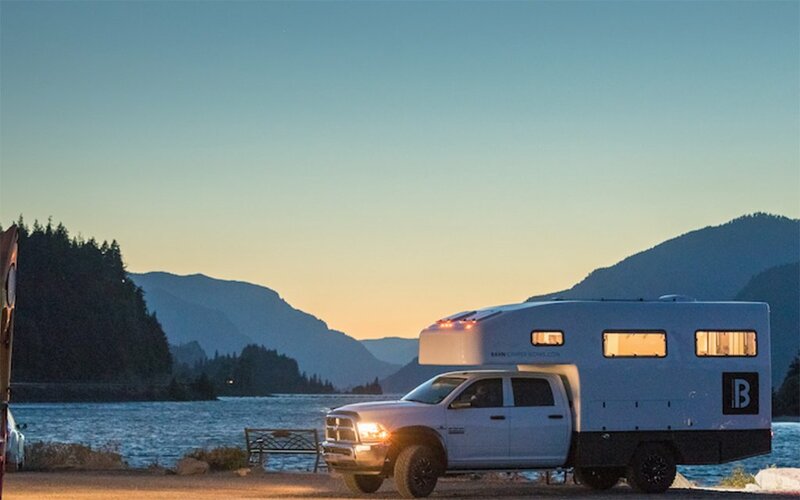 Built from resin-infused fiberglass instead of wood paneling, Bahn’s shells typically tip the scales at about 700 pounds, which is about half the weight of the shells you’ll usually find in pickups. 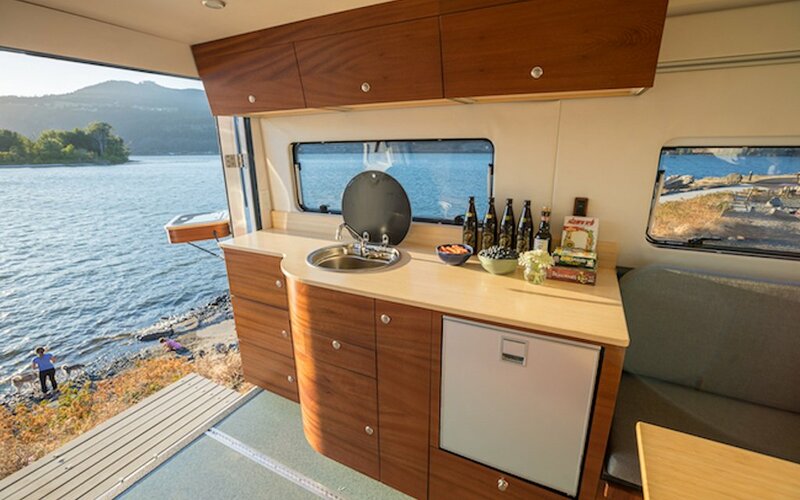 Bahn’s yacht-inspired products also stand out from the pack because their looks stand a better chance of wowing your friends, colleagues and neighbors than standard camper shells. Bahn will customize their shells with whatever creature comforts their customers desire. “If you can dream it, we can build it,” is Bahn’s tagline and, based on their gallery, we believe ‘em. 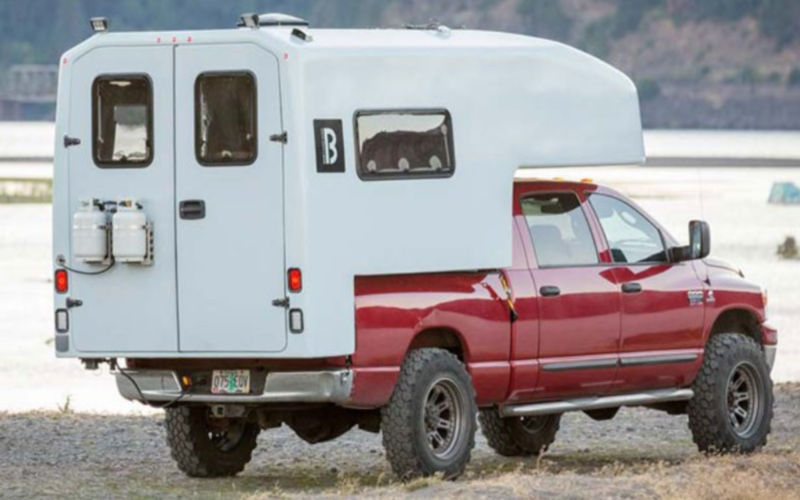 Starting at $115,000, the custom camper shells certainly aren’t cheap. That said, Bahn also offers a package that includes a barebones shell you can customize yourself for “just” $45,000. Give Bahn a shout here to learn more.